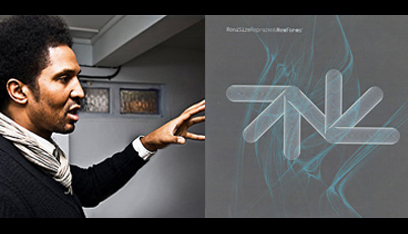 Description - Bespoke production services for maverick music-makers since 2011. 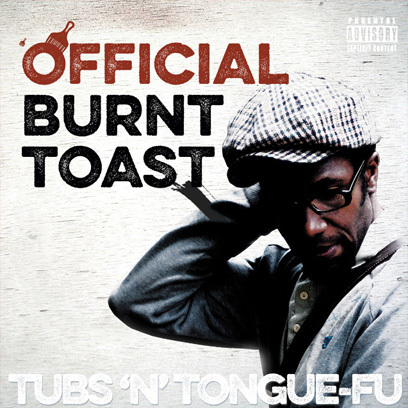 Official burnt toast 2009 - 2018. 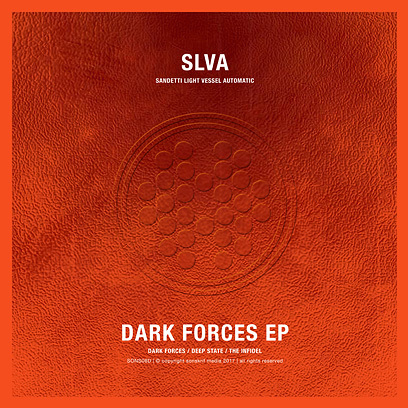 DARK FORCES EP (SONS08D) New EP release from South London's SLVA on the Sonskrif label. Dark Forces, Deep State & The Infidel - three new tracks continue the producer's trade mark deeply dystopian, journey into other worldly bass exploration. 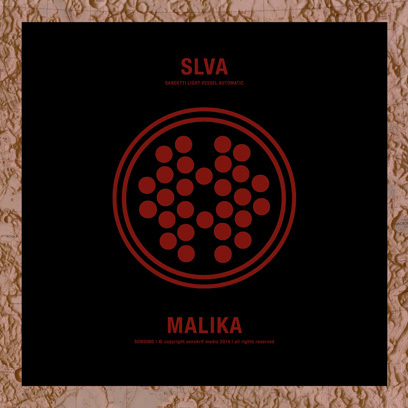 MALIKA (SONS06D) is the fourth of four solo releases of electronica in 2014 by South London producer SLVA on the Sonskrif label. Malika takes a step towards nostalgia, with the inclusion of distant piano segments, which weave in and out of a complex and syncopated bedrock. 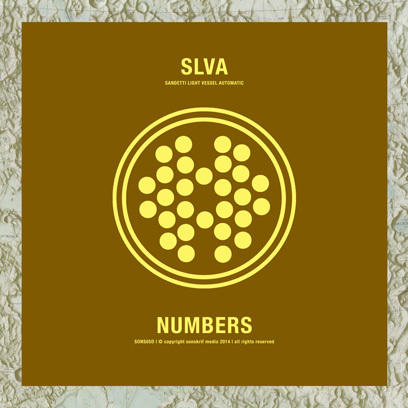 NUMBERS (SONS05D) the third of four solo releases of electronica in 2014 by South London producer SLVA on the Sonskrif label. 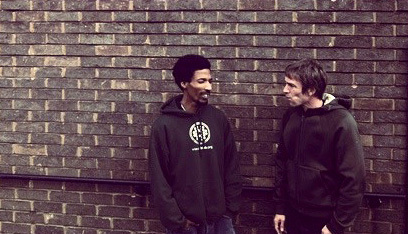 Skanking beats and sub-bass, interlaced with the mechanised voices of secret number stations. 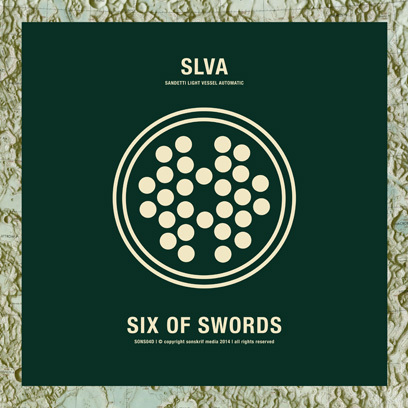 SIX OF SWORDS (SONS04D) the second of four solo releases of electronica in 2014 by South London producer SLVA on the Sonskrif label. A glacial expanse of swarming, rolling ultra-vivid machine beats. 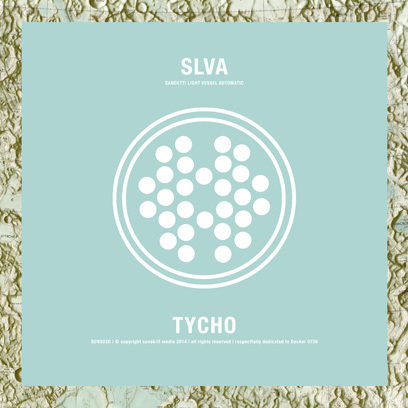 TYCHO (SONS03D) is the first of four new solo releases of electronica in 2014 by South London producer SLVA on the Sonskrif label. 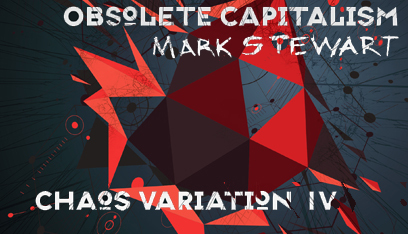 Obscure lunar orbiter transmissions are sampled and punctuated by staccato bursts of thunderous bass. 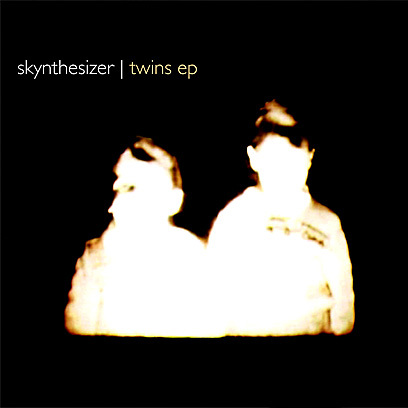 TWINS EP (SONS02D) by Skynthesizer Cornish synth builder at EMS by trade. Producer of fat, funky breaks and b-lines, making his 5 track debut for the Sonskrif imprint. 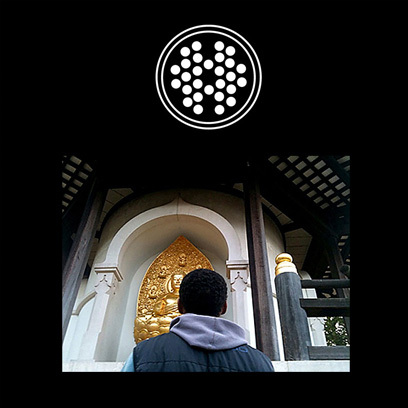 MELD EP (SONS01D) 5 track debut release on the Sonskrif label featuring Manchester Rapper & Poet - Quest (Black Swan/Dzark) and music by Patrick Luke (Sonskrif). MELD exploring identity and well being. A music project that began life as an audio-visual exhibition in 2011. In partnership with DnB originator Krust we hosted Disruptive Patterns as part of Wandsworth Fringe 2014. An exclusive mentoring workshop for a group of young Londoners and aspiring creatives. 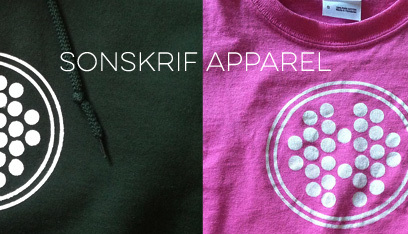 Branded apparel for a good cause. 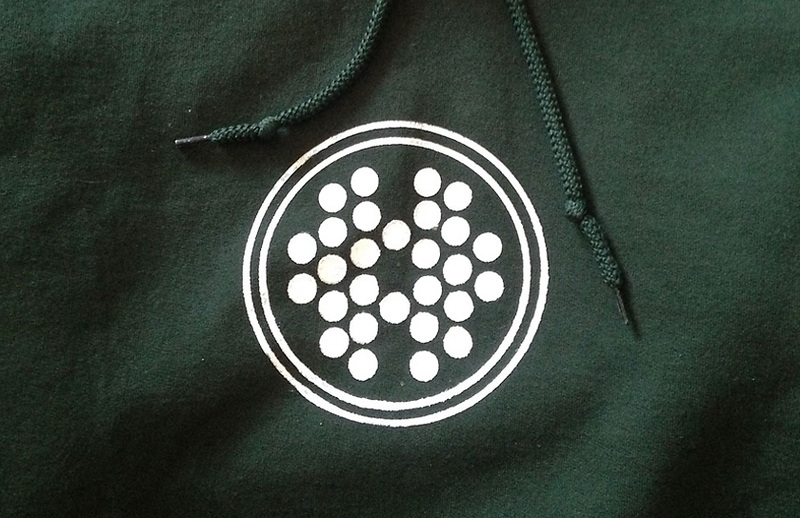 Sustainably sourced, low cost, high quality - new or nearly new items, hand picked from local charity shops and lovingly screen printed to order. Pay just the basic cost plus shipping with all proceeds donated to the charities at source. You can also find us on Soundcloud, Mixcloud and Brapp where we've been uploading exclusive tracks or Youtube for the latest videos and you can follow Sonskrif on Instagram Facebook or Twitter for latest news and updates.